You don't have to know how to read or write to make a book. Just make friends with someone who does. 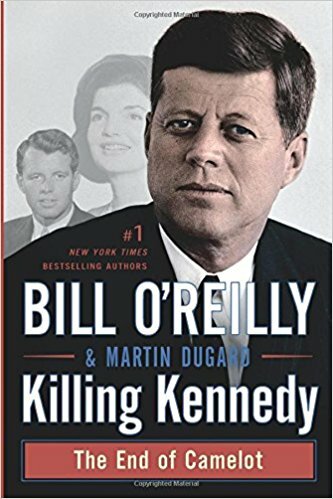 Challenge: Bill O'Reilly and Martin Dugard are both astonishingly stupid, so who is actually the punchline? The answer can be found below. Note: literacy is not a joke. The National Coalition for Literacy promotes literacy and adult education in the United States. If you know anyone who suffers from taking O'Reilly seriously, there is probably no hope. Just keep a safe distance or do whatever you can to get power of attorney. Answer: anyone who has spent money on any of these books.